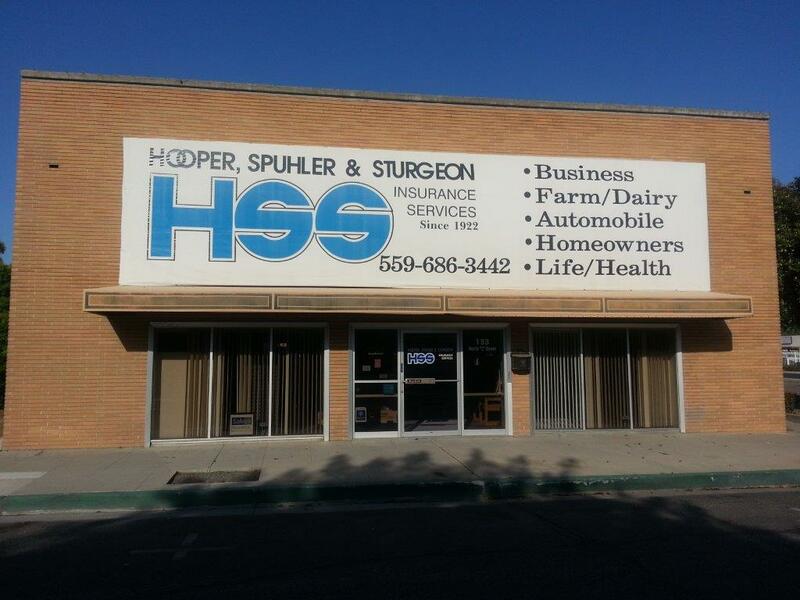 Hooper, Spuhler & Sturgeon Insurance Services provides industry-specific insurance to businesses in Tulare, Visalia, Hanford & Lemoore, Bakersfield, Hemet, Ontario, and surrounding areas. Every industry has specific needs when it comes to insurance. Industry-specific risks make it impossible for insurance companies to lump together one insurance plan for every business. At Hooper, Spuhler & Sturgeon Insurance Services, we understand that being unique is what makes your business successful across the board. That is why we provide industry-specific insurance options for businesses of all types.